Southern Oregon University is a regionally-engaged learning community committed to being the educational provider of choice for learners throughout their lives. We are a liberal arts university focused on the success of our students; promoting intellectual growth, continuous improvement, excellence, innovation, and creativity. See our Graduate Students page for SOU graduate program application information. 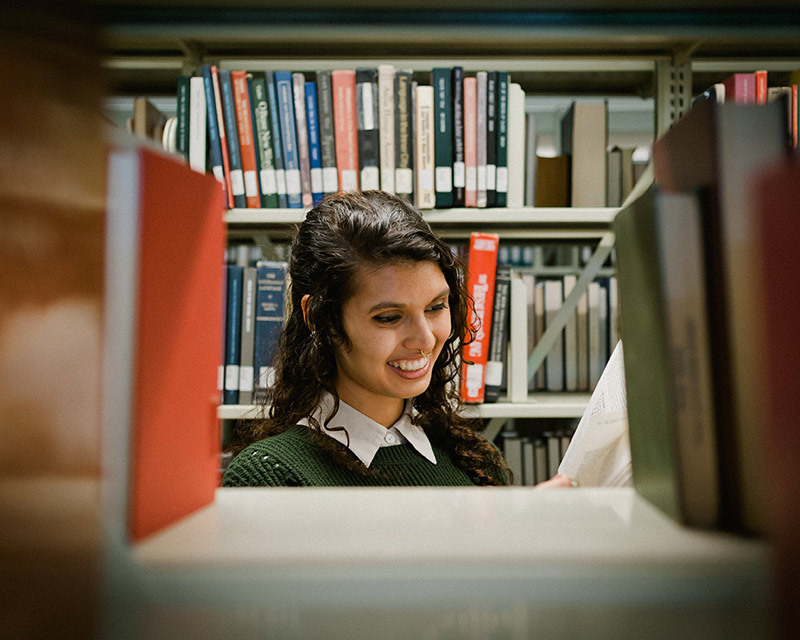 SOU provides a career-focused and comprehensive undergraduate experience in 36 areas of study. Pre-professional tracks of one to four years are available in specific areas, as well as master’s degree programs in over a dozen specialties. 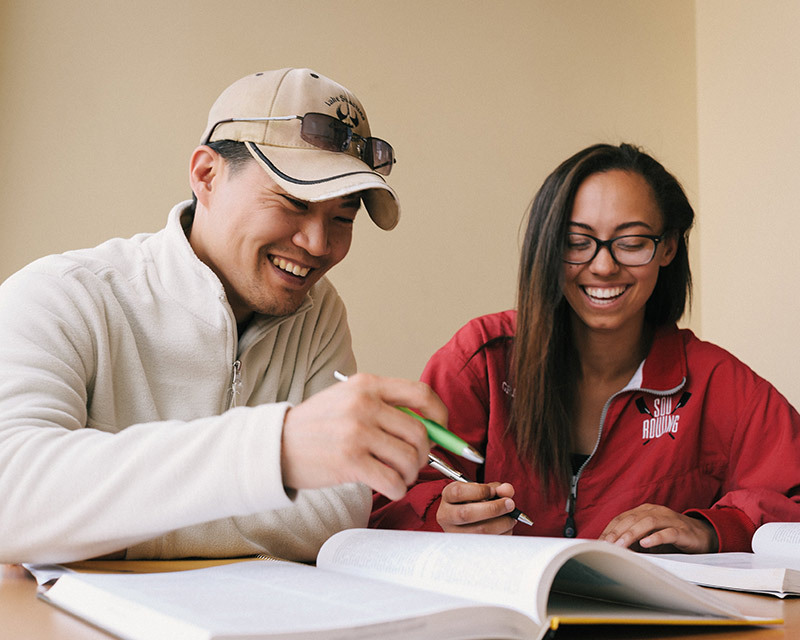 At SOU, admissions decisions are based on a holistic review of all applicant information. Our rolling admissions policy allows students to apply anytime throughout the year. For fall term admissions, the priority application deadline is February 15. SOU students may qualify for a variety of merit and need based scholarships. Residents of participating states automatically receive the Western Undergraduate Exchange tuition rate. Students may also qualify for Federal loans or grants. Attending Southern Oregon University makes you a community member of the forward thinking town of Ashland, OR. Nestled in the wild and scenic Rogue Valley of Southern Oregon, the SOU campus is a safe, supportive and beautiful place to pursue your academic goals. Introducing the New Interactive Virtual Campus Tour!